It’s hard to believe that we have already completed 7 days back at school already! Everyone has settled in very well and our classroom has a lovely warm, welcoming feel to it. 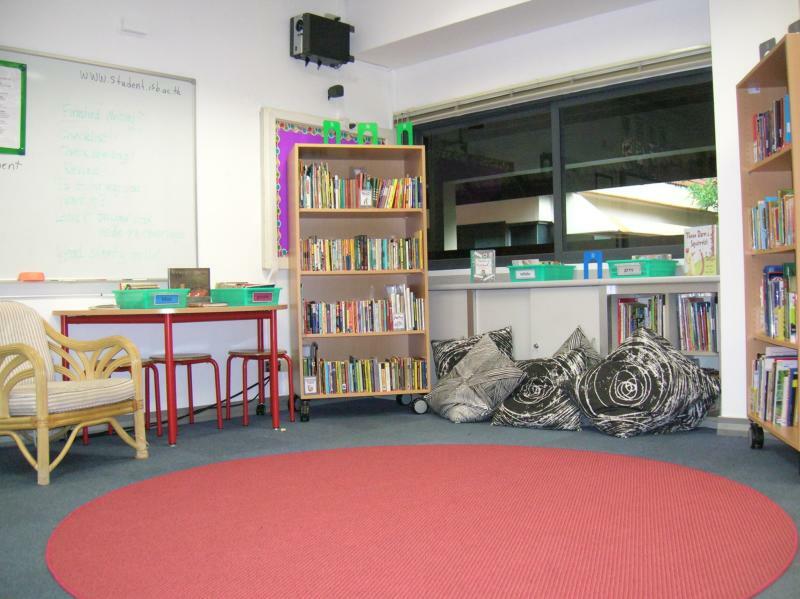 We’ve just shifted all the furniture around again, with our mat area increasing in size so that we can focus on our Reading/Writing mini-lessons better. Ms H is reading Sahara Special at the moment – it’s awful when she stops – ‘cos she always finds an interesting place to stop! And then we have to wait until Read Aloud the next day!! Everyone is getting used to the homework routines. Don’t forget to be reading at LEAST 30 minutes a night – more if you can! The more you read, the better you get! Math Investigations – our new Math program is well and truely underway. Room 231 has been solving number puzzles (which we all thought were really easy until we tried to do them – there’s a lot of concentration going on in the afternoons!!). We’ve discovered that it’s really important to know all multiple combinations up to 12 x 12, so over the next few days, we will be identifying all the combinations that we don’t know fluently. We’re expected to practise those ones for homework until we don’t need to calculate the answer (or use a “trick” to solve it). A whole lot of forms have need to be filled out & Ms H wants to say a HUGE thank you to all of you who have returned completed forms. There’s a few still outstanding and Ms H will let those students know what they need to bring back in the next day or so. Thank you to all the parents who have emailed Ms H too – she will be sending out regular emails to all parents, especially when there’s great stuff to look at on the blog. Tomorrow is Early Dismissal Day – students will be dismissed from the ES Cafeteria. Thursday is ES Out-of-Uniform day. Back to School Night (BTSN) is coming up August 27th. Ms H is looking forward meeting you all or meeting you again on that night. Keep an eye out for the School Newsletter with more information about times and places. I am really impressed with your student blogs. I’d love to know how you set this up and how you manage and control what gets published. We’re just starting to use WordPress MU at my school. Right now we’re just starting with the faculty, am really interested in how you approach this! It looks almost the same i miss reading there and listening to you read.